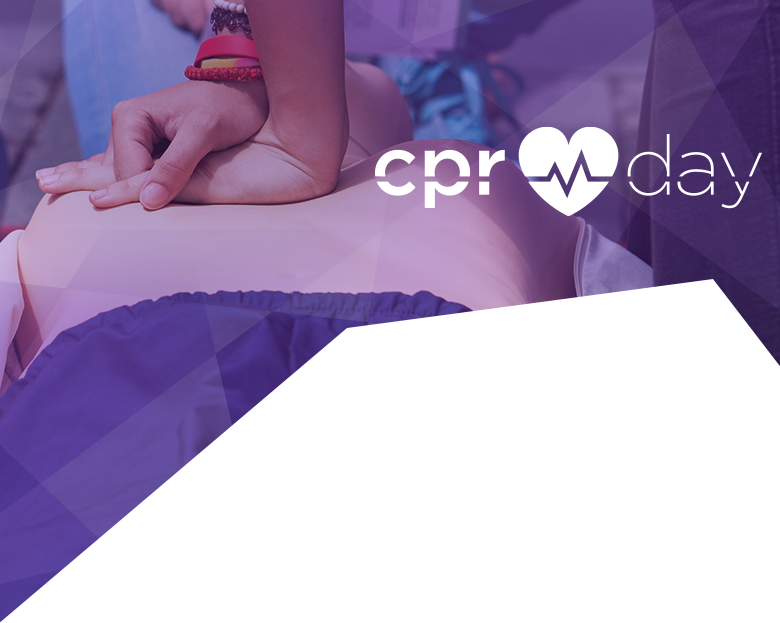 Join Us For CPR Day! 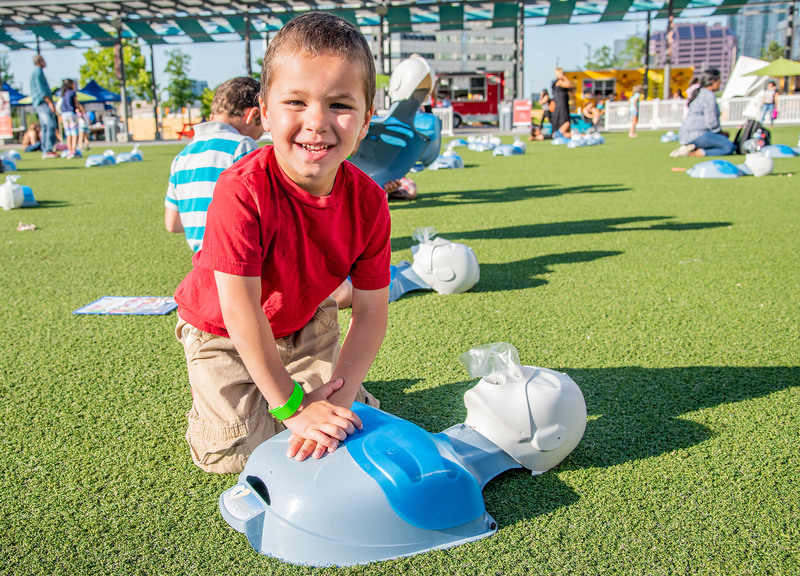 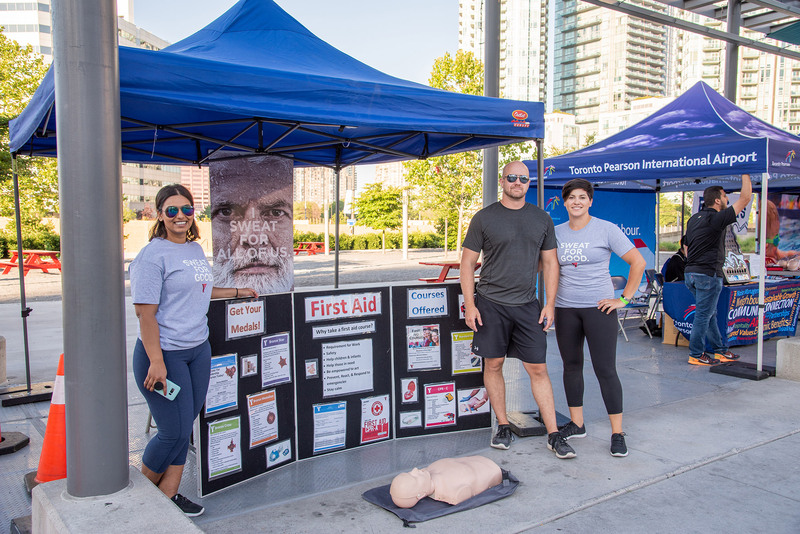 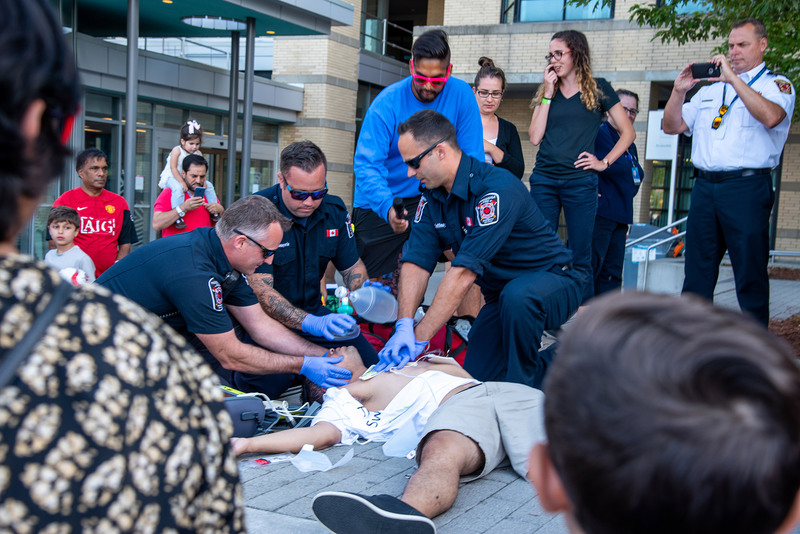 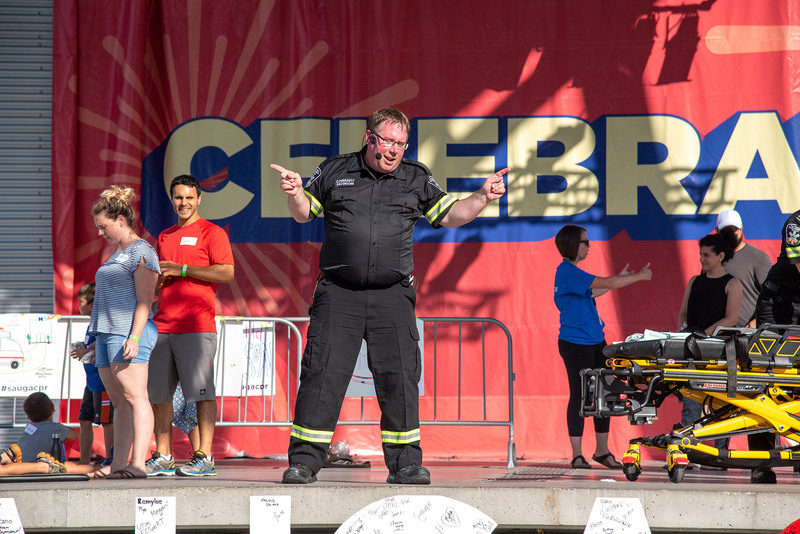 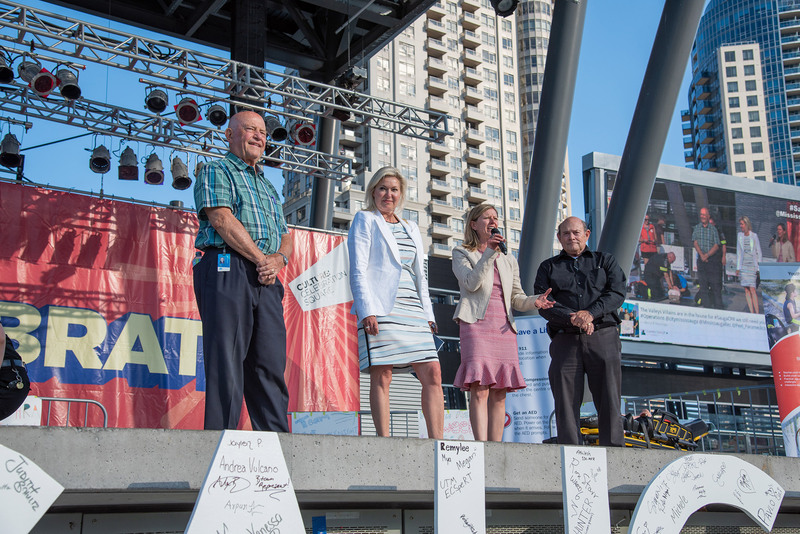 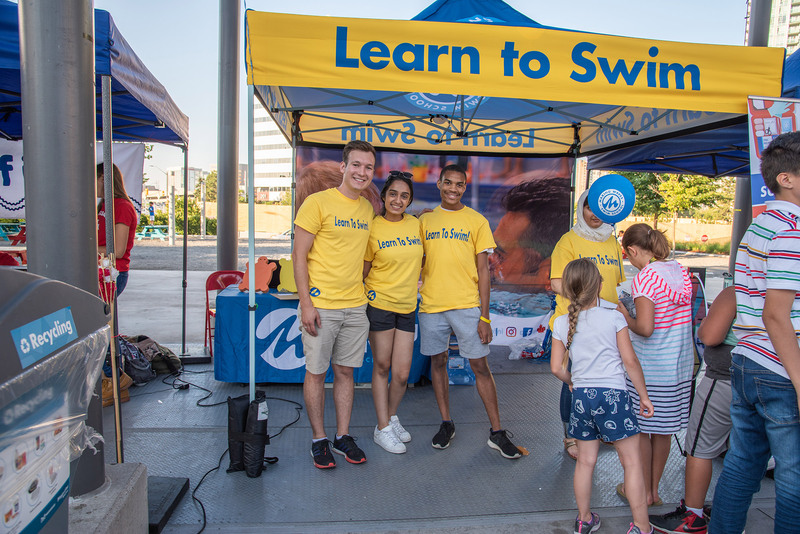 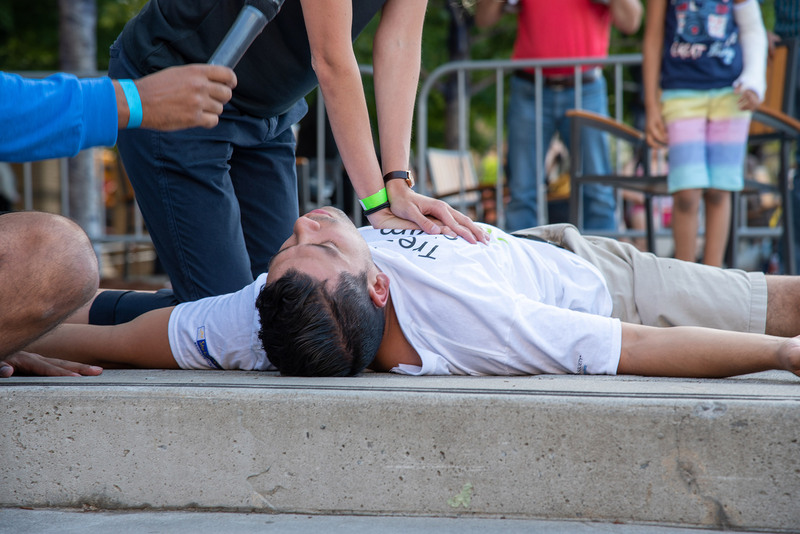 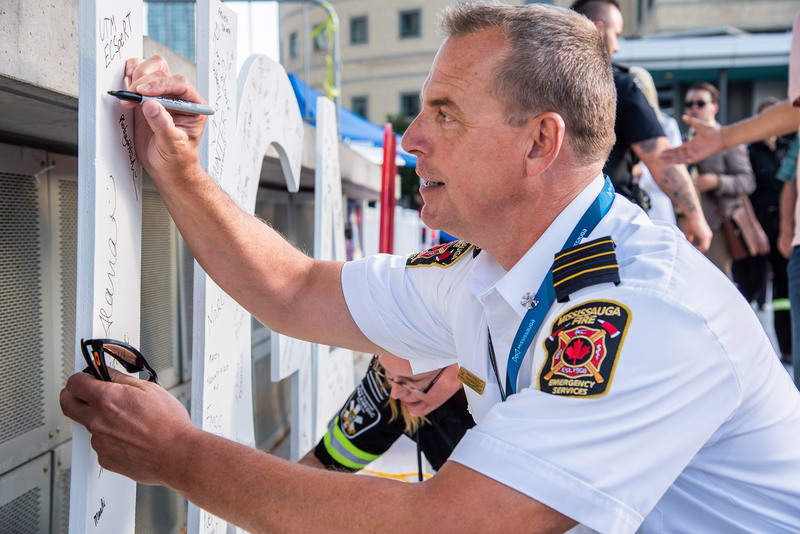 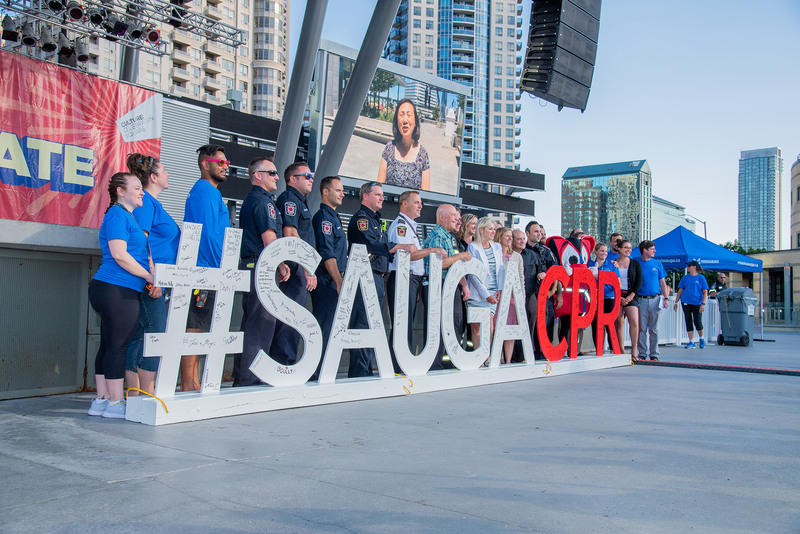 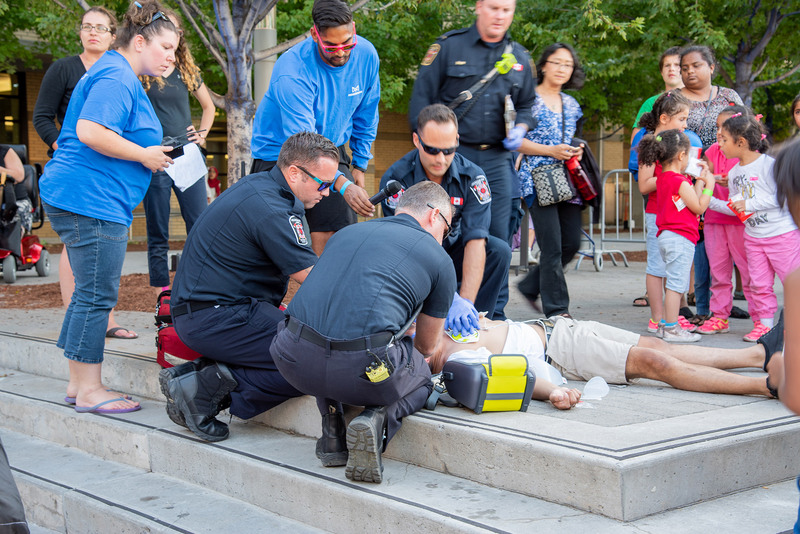 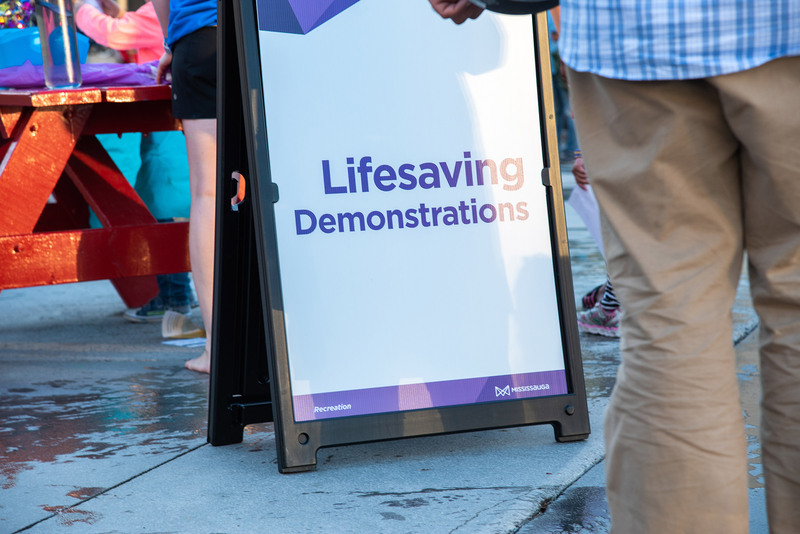 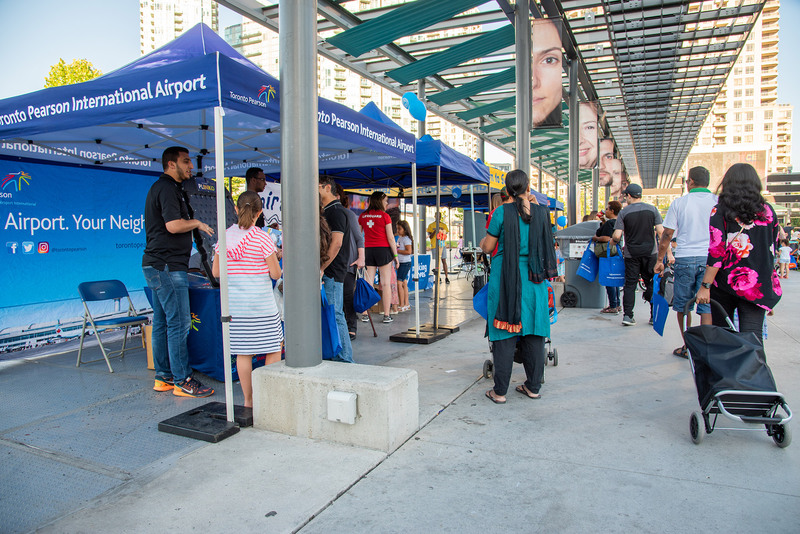 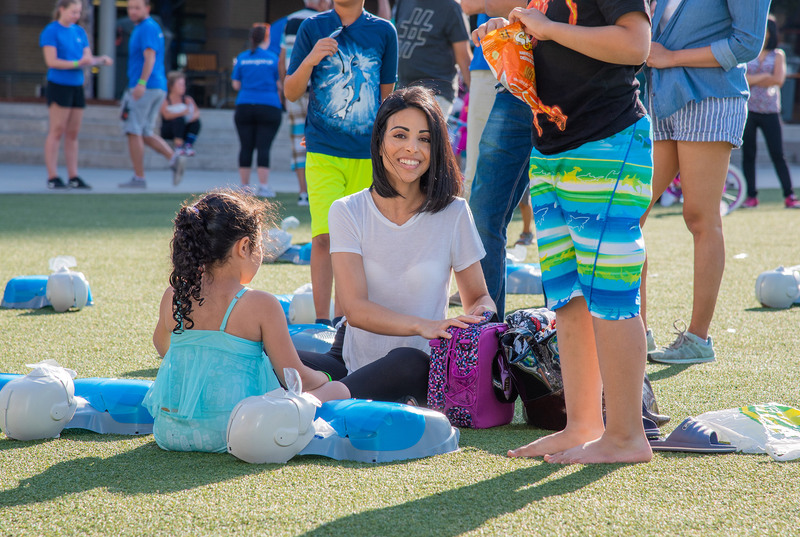 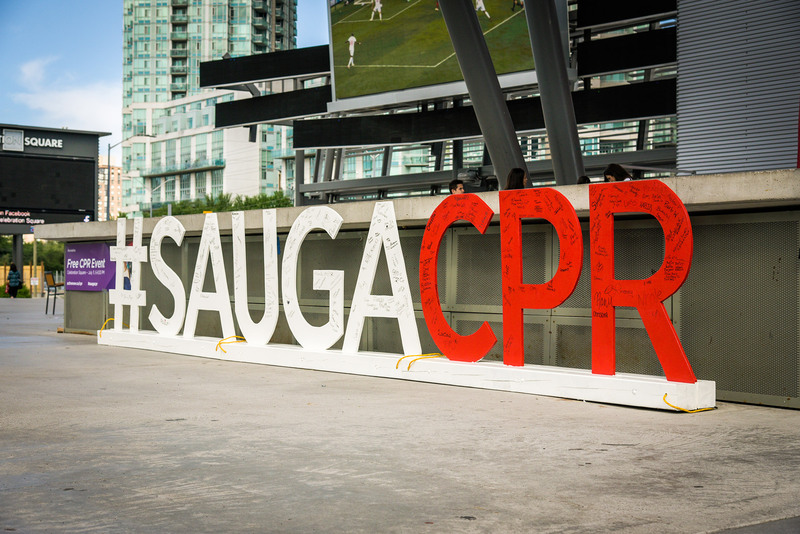 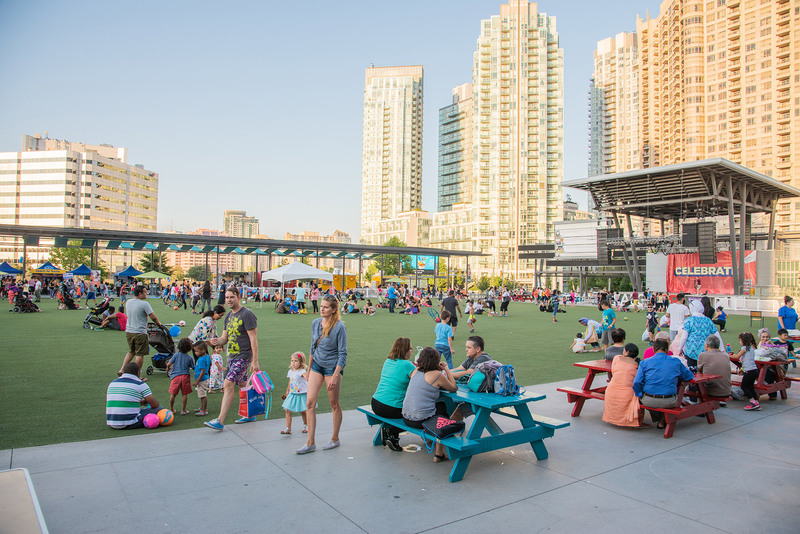 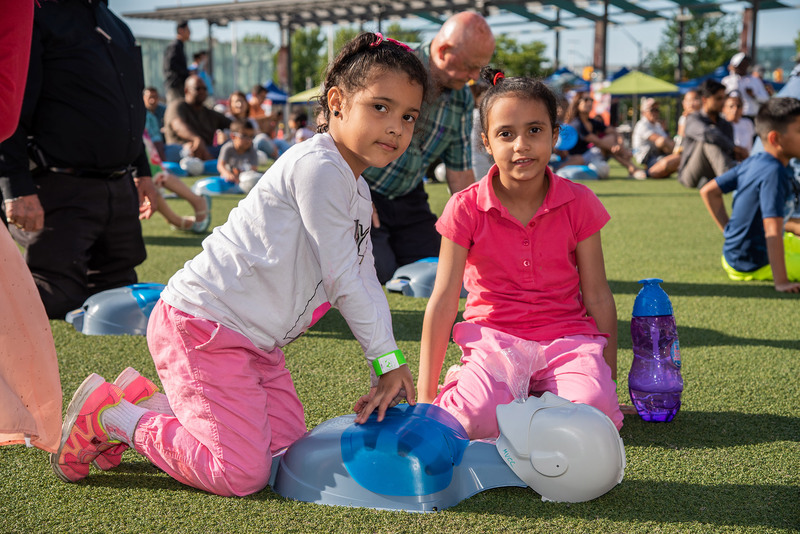 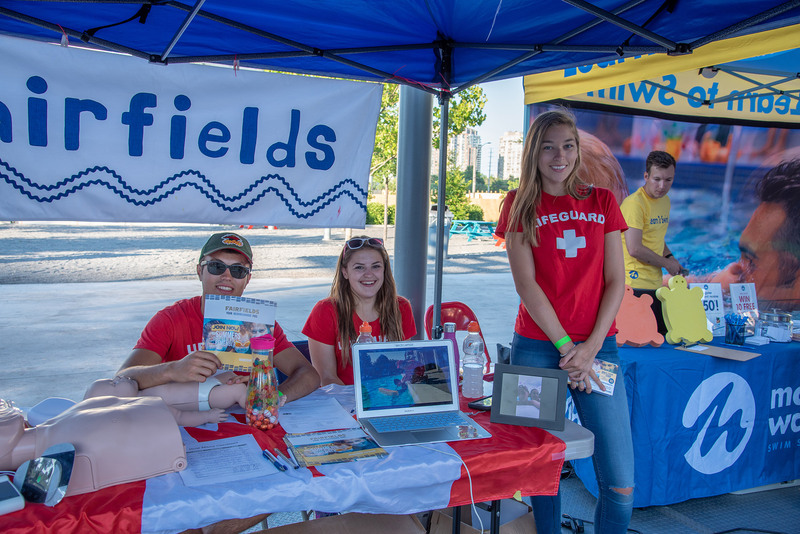 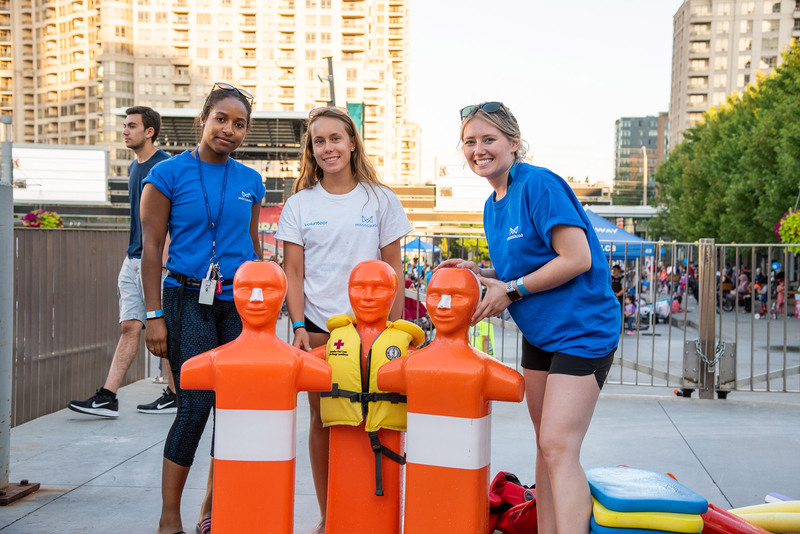 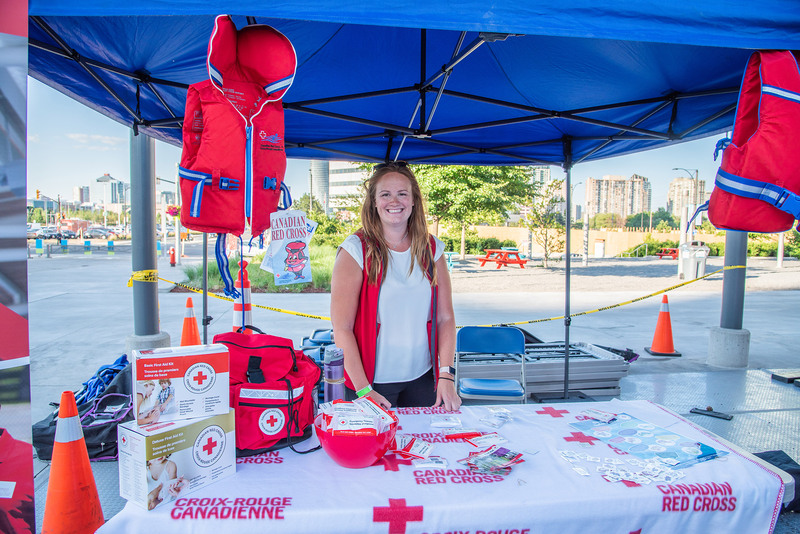 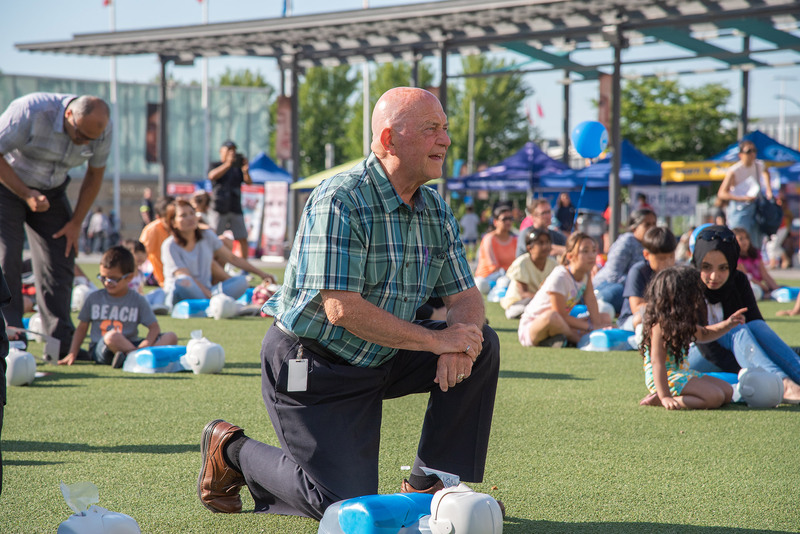 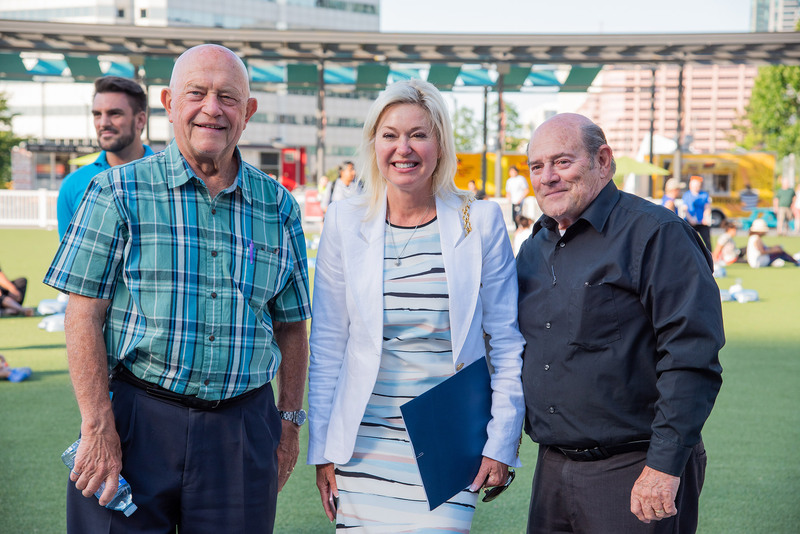 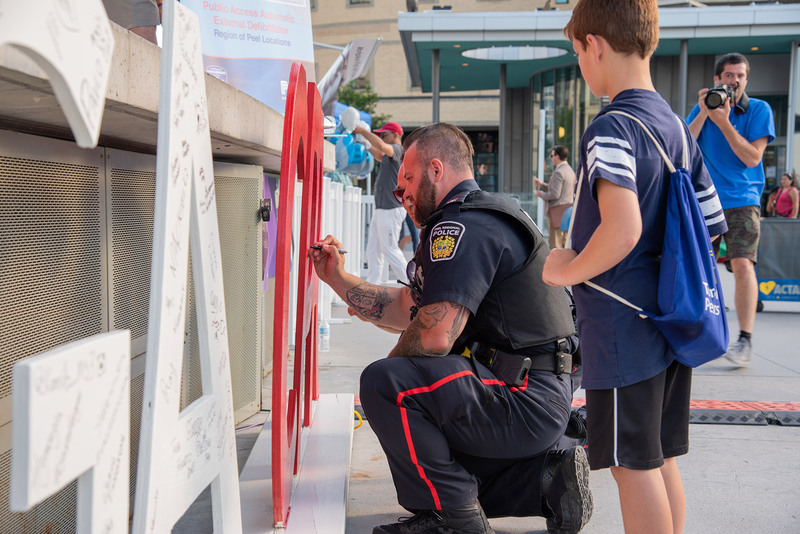 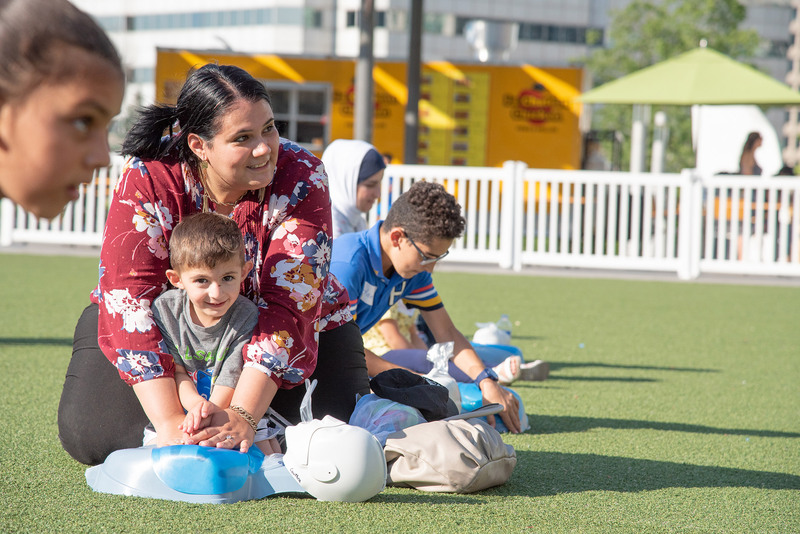 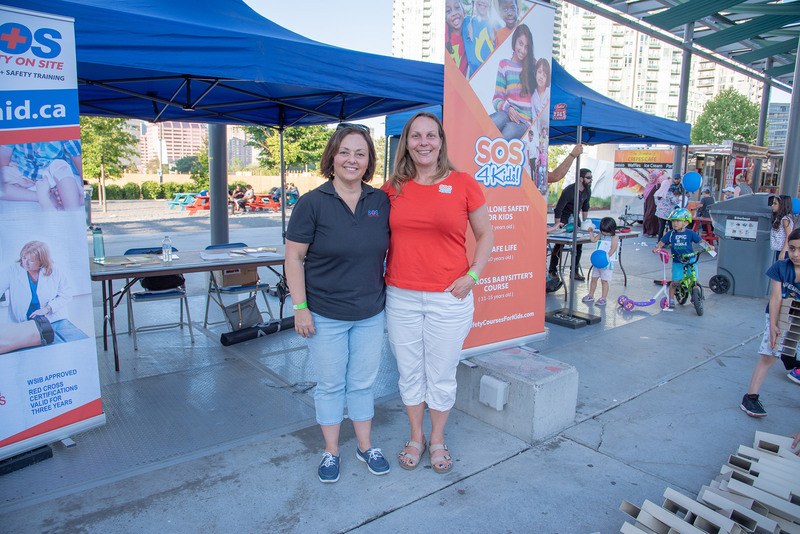 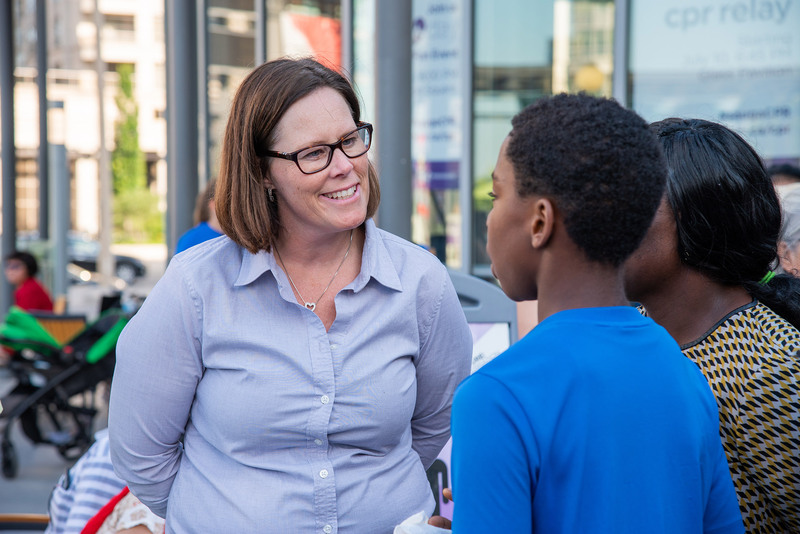 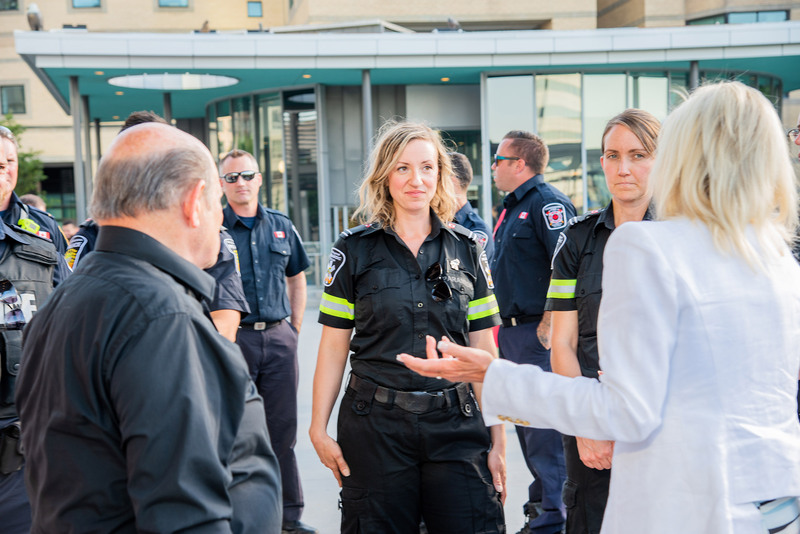 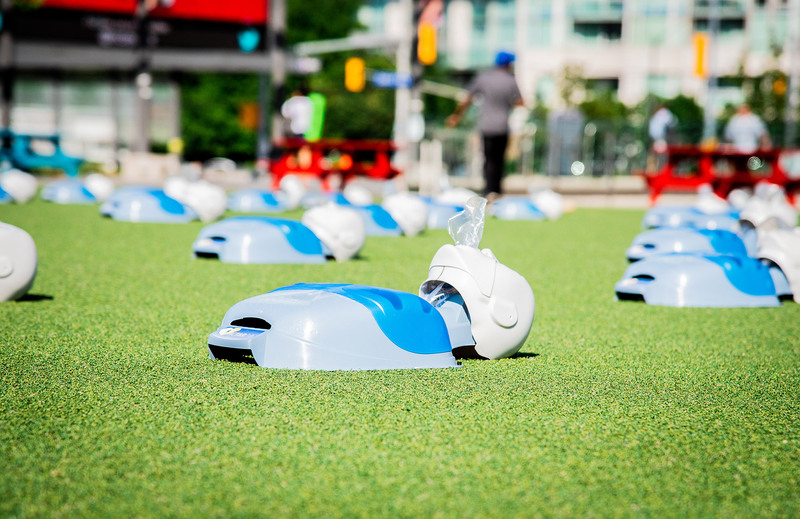 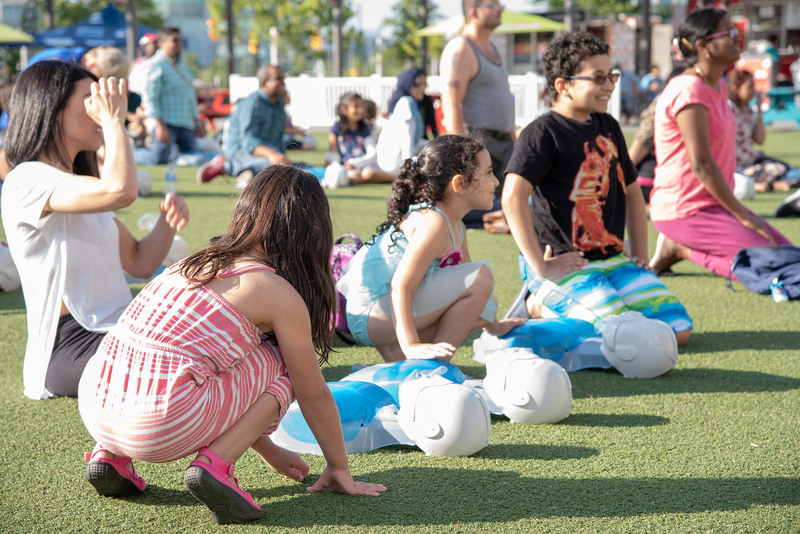 The City of Mississauga, in collaboration with Mississauga Emergency Services & Community Partners, is hosting a CPR Awareness and Family Fun event on July 11th at Celebration Square from 6:00 pm - 8:30 pm. 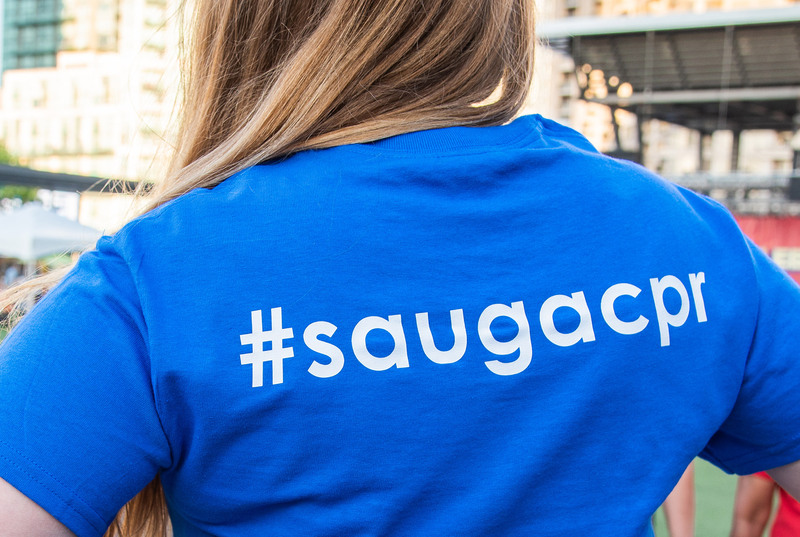 A simple act can change a life, follow us on Facebook and Twitter, use the hashtag #saugacpr.